After years of activity and experience in the field of bakery and diet, a passion that has been drowned in me has gradually overwhelmed me and captured me completely … My hobby became a profession. The honey, the bees and the magic that surrounds them, charmed me, gave me inspiration and creation wings. Along with their “flying”, my desire to deal with … the sanctity of beekeeping was raised! 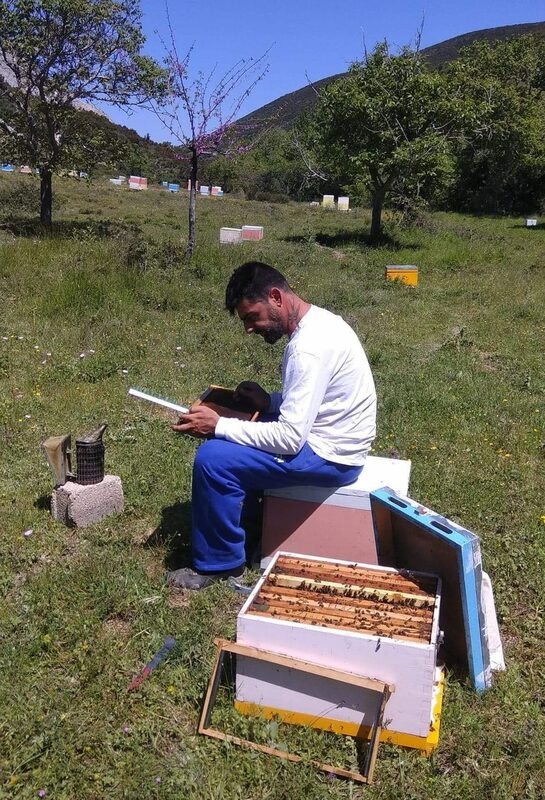 Intense study, seminars, continuous search for the necessary and deeper knowledge of the subject … But all these can not be compared with direct and beneficial contact with bees and of course the absolute Sacred Gift … honey! My joy and reward is to enjoy nature through its sweetest form: Honey!